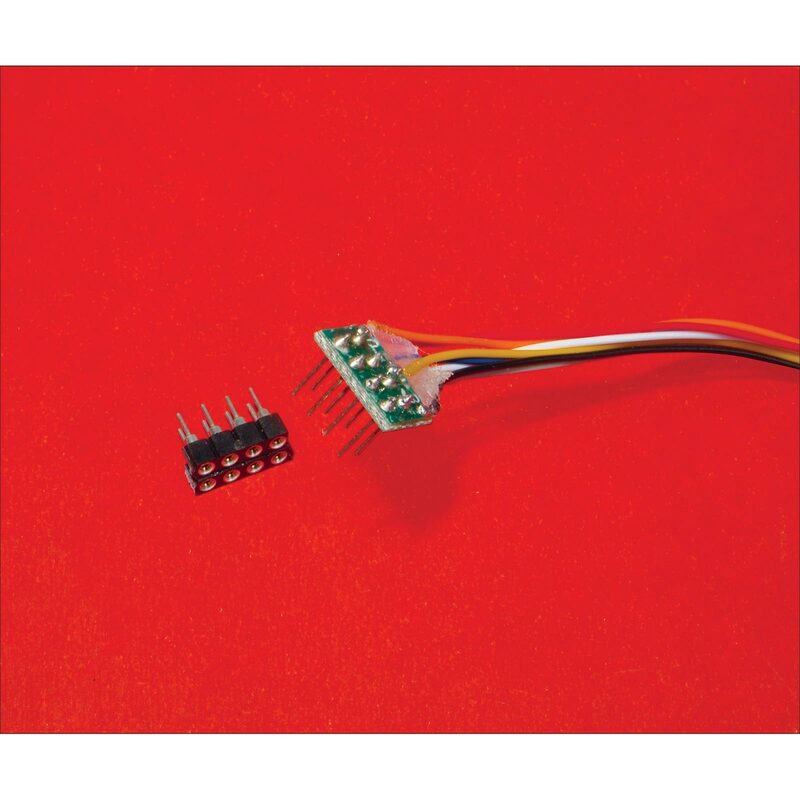 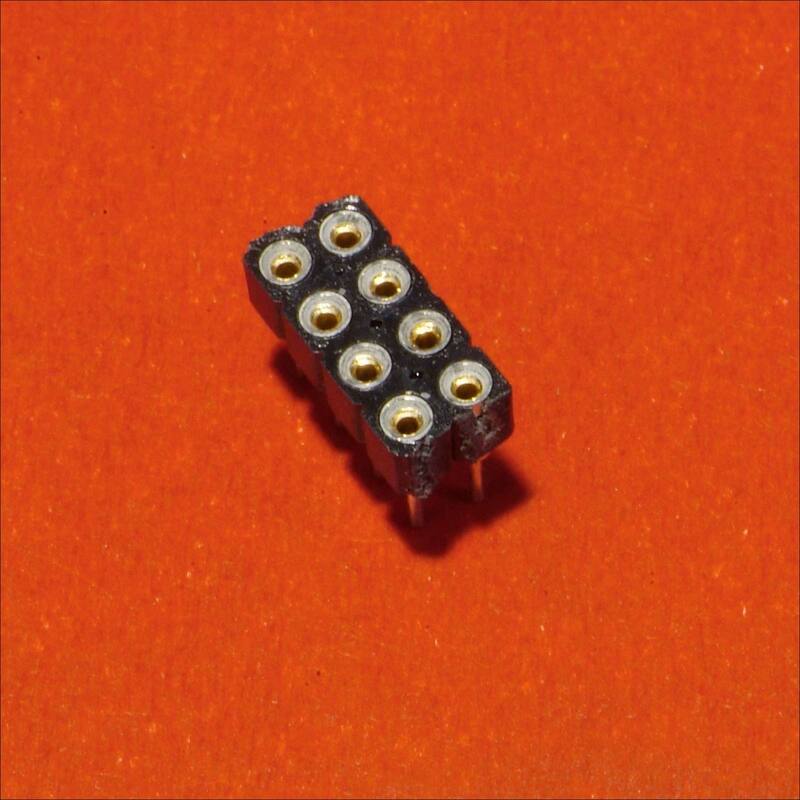 Use these Micro Connectors to make electrical connections inside tight spaces. 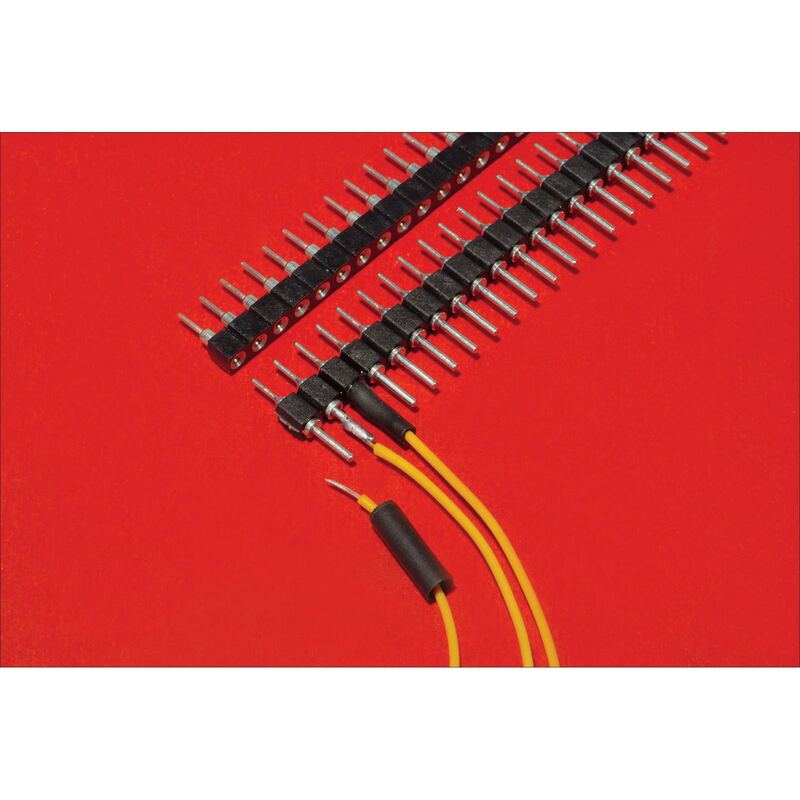 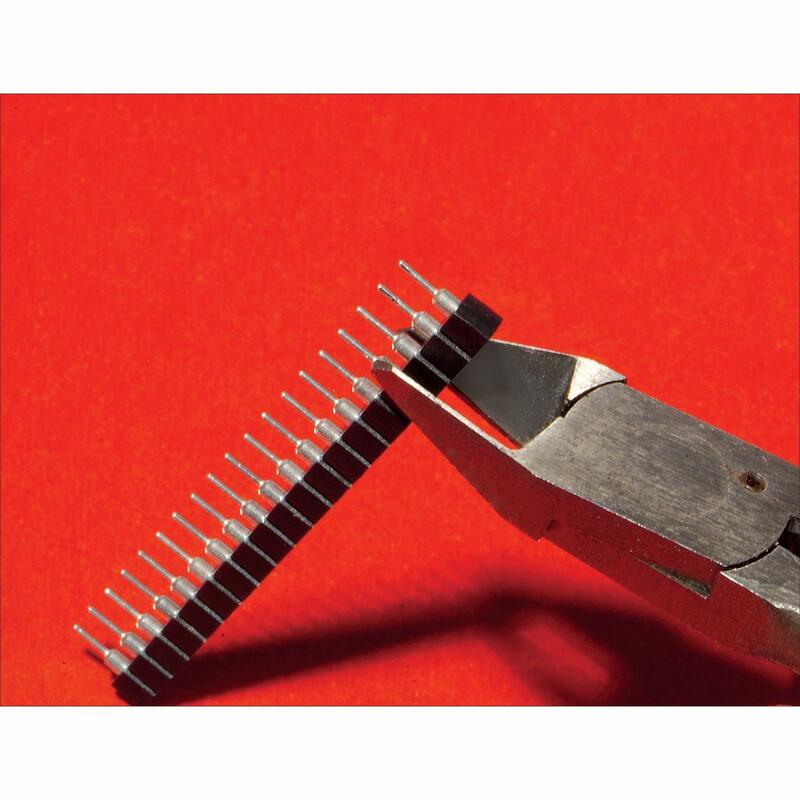 Supplied in strips of 32 pins on 0.100 inch spacing, you just snip off the amount you need, then solder on the lead wires. 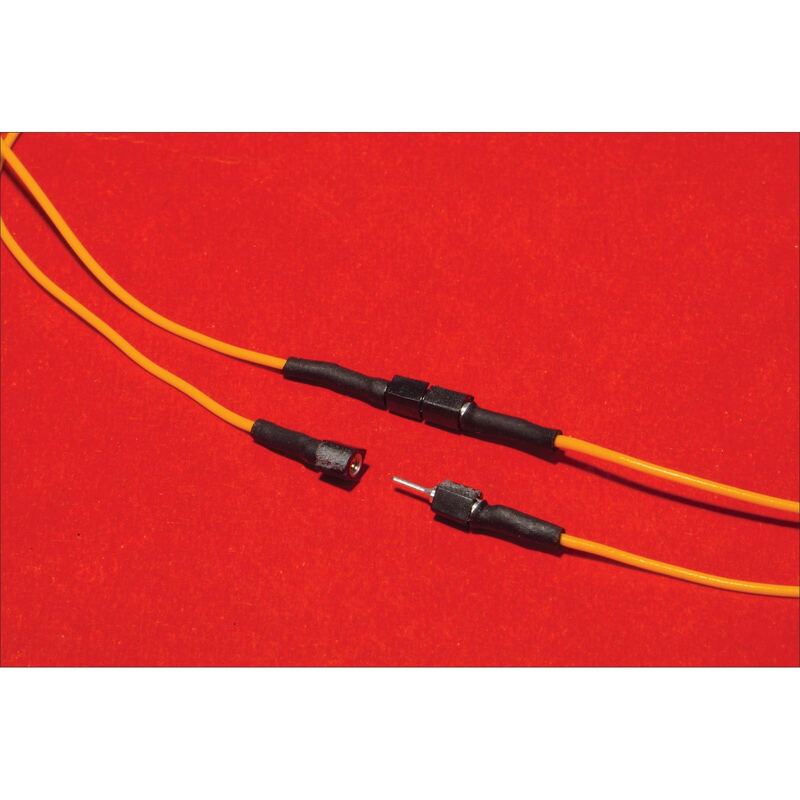 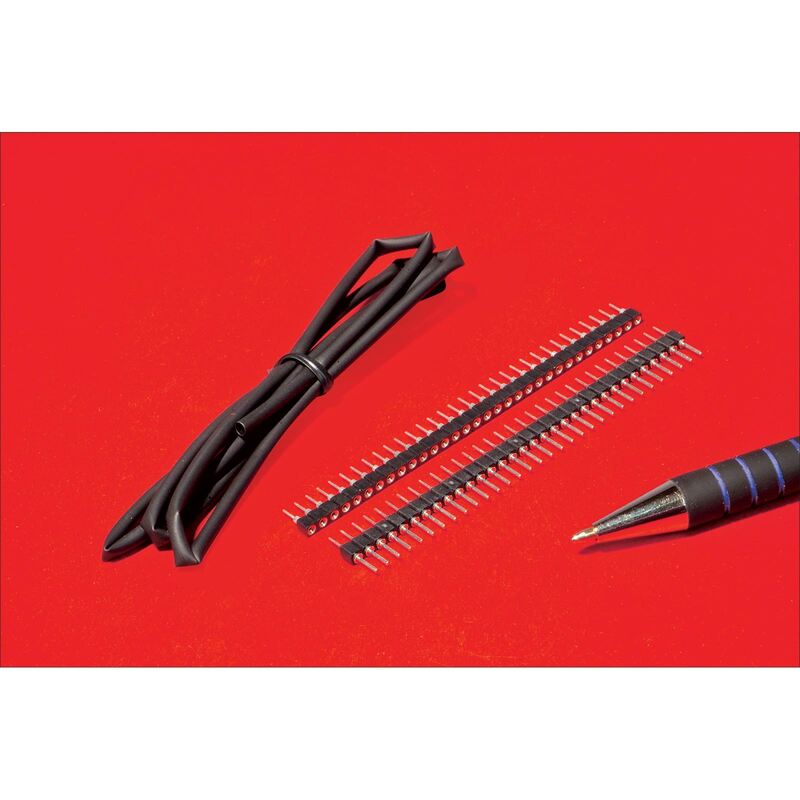 We also include the heat-shrink tubing to insulate and protect the lead wire connections.